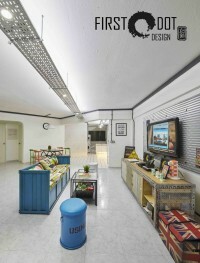 The firm provides a range of design services that caters to the mainstream crowd. "Fast and good renovation process"
"The attentiveness and professional services Krisdion & Evan"
Thank you kindly Alice. It has been a pleasure working with you. 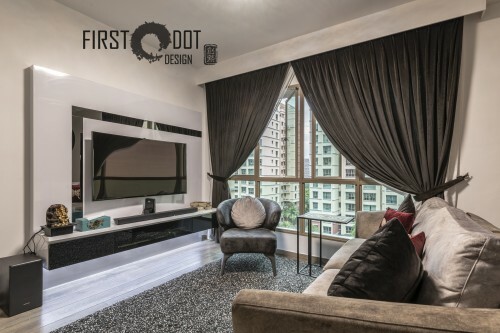 "My experience on the renovation of my house with First Dot Design Pte Ltd (Miss Jojo and her team) was outstanding." Thank you for the kind review. Likewise with the experience working with you. 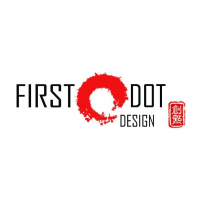 "Well done Louis from First Dot Design"
"My efficient & responsible designer"
Thank you Sabrina, thanks for the opportunity. -We are Designers! We believe in helping our client achieve the desired results through creativity not only in the design aspects, but also in how we managed the available fund and resources. -We are able to provide professional advice on the optimum layout for your interior space. -We assist our clients in the selection of suitable furniture's, with a list of partners (Furniture suppliers) that will help us in narrowing our search. -From color matching to material selection, we do it all. -A big part of our success comes from good management and close supervision of our projects and therefore we believe in 'running a tight ship'.